Dinner rolls are a great addition to any meal, any time of the year. 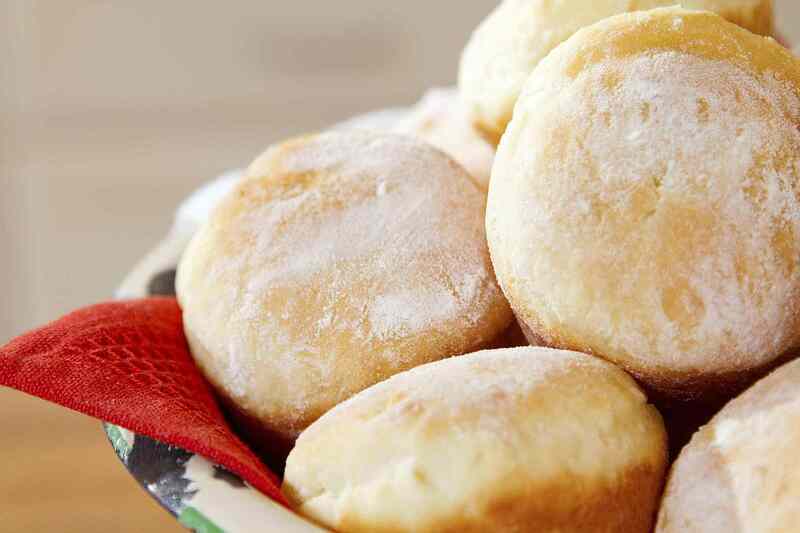 Whether you need a large batch of dinner rolls or a small batch of rolls, these recipes all make great dinner rolls that you can serve your friends and family for Christmas dinner and New Year's Eve. These rolls are great for stuffing with lunch meats, and will quickly turn into a favorite batch of holiday rolls. Made with butter, these rolls taste great when served warm or cold and can be served with butter or margarine and they can be used for stuffing with the Christmas ham. Some people think raisin bread is just for breakfast, but they aren't. These raisin rolls can be served at the Christmas dinner table and go great with a ham dinner. This recipe makes 10 rolls. Who used up all the milk? The last thing you want to do is brave the traffic for some milk. This no-milk rolls recipe makes 15 delicious rolls for you to serve with your Christmas dinner. 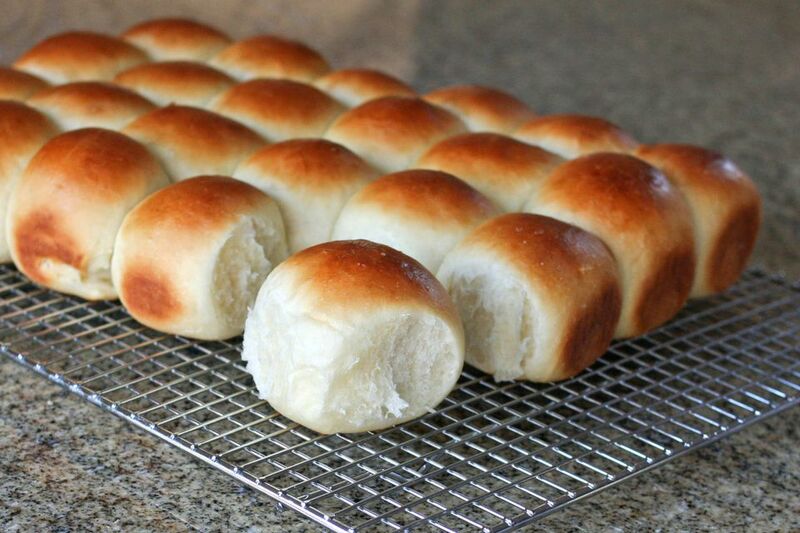 These cloverleaf rolls are great to make. You can get the kids involved in forming the bread dough into marble sized balls and placing them into the muffin tins. For the Christmas holidays, you can call these rolls berry rolls, mistletoe rolls, or poinsettia rolls. This recipe makes about 40 rolls -- perfect for a large gathering.